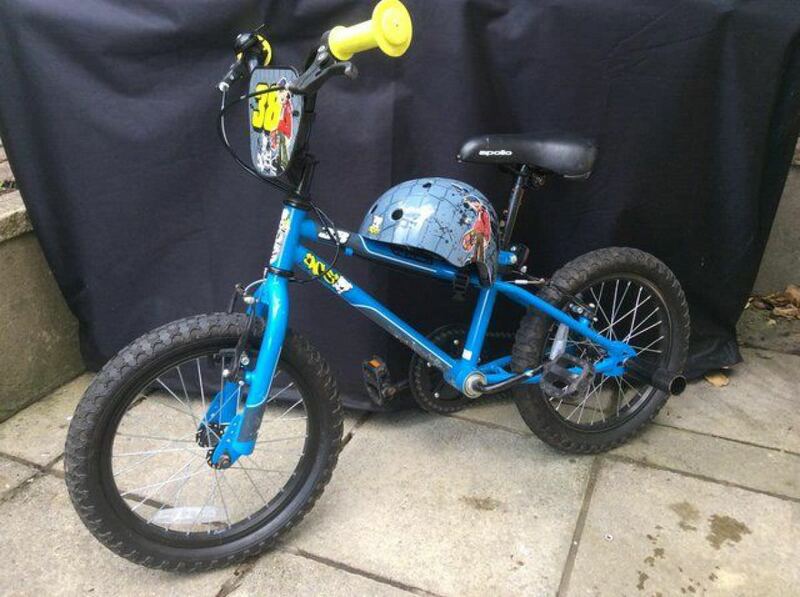 Kid's bike and Helmet. V-Good condition. Suit 4-6yo.